✔ Get Unlimited Supply of High PR Backlinks & Laser Targeted Traffic ★ 15 Will be High PR Web2.0 blogs where as Rest 15 Will be approved article submission so that You will get mixed backlinks from authorities source ★ Trust Quality over Quantity! ★ New Account Creation ★ Manual Browser Submission! ★ Popular & recognize high authority sites! ★ Category Selection! ★ Exposure to targeted Traffic! ★ Drip Feed available! ★ Detailed excel report! ★ Penguin Friendly! ★ with proper images and videos ★ One link with anchor text to your money site and second links to the web2 ★Stay on top! 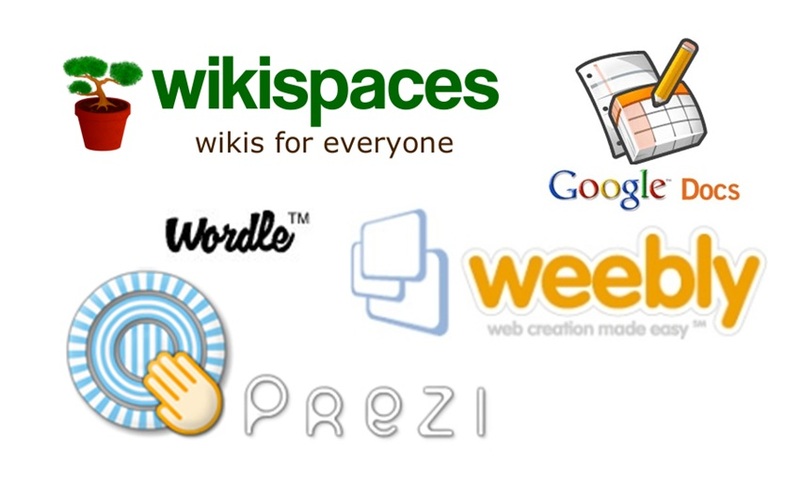 Manually Create 15 Web2.0 Blogs along with 15 Approved article submisison is ranked 5 out of 5. Based on 15 user reviews.